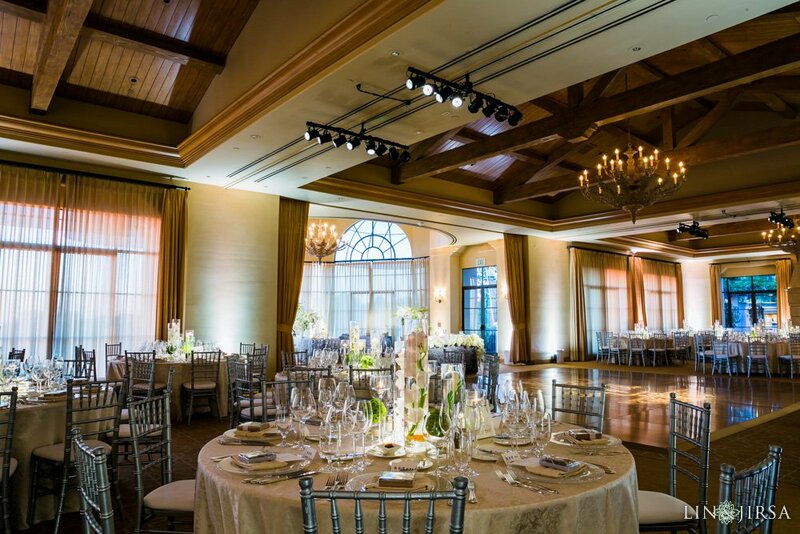 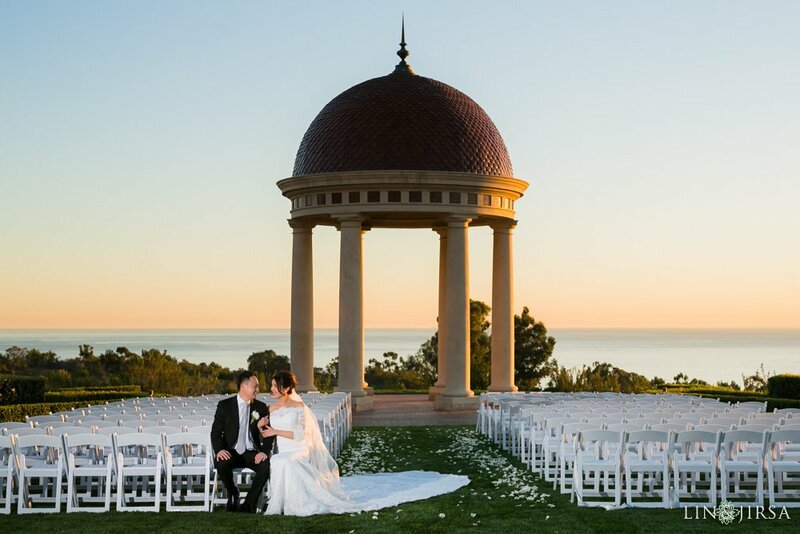 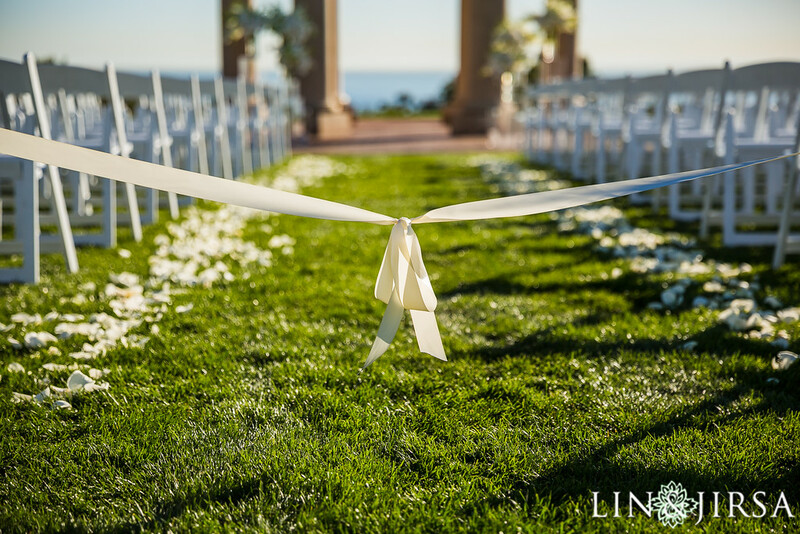 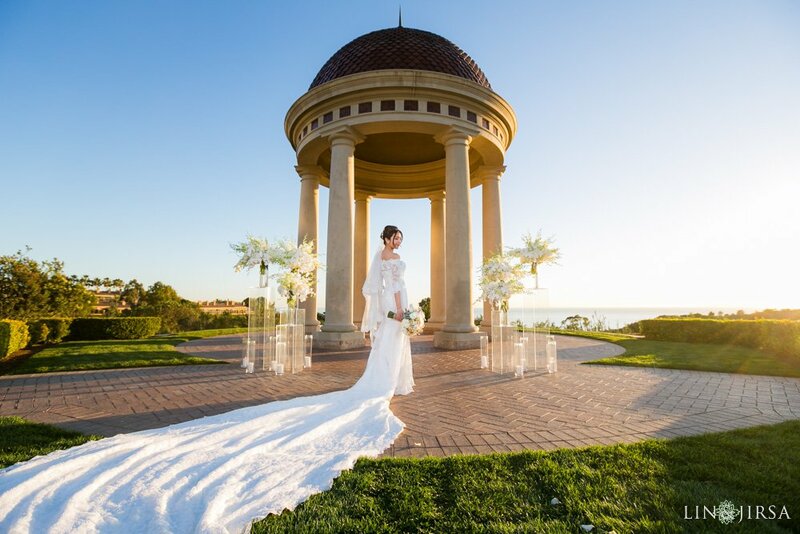 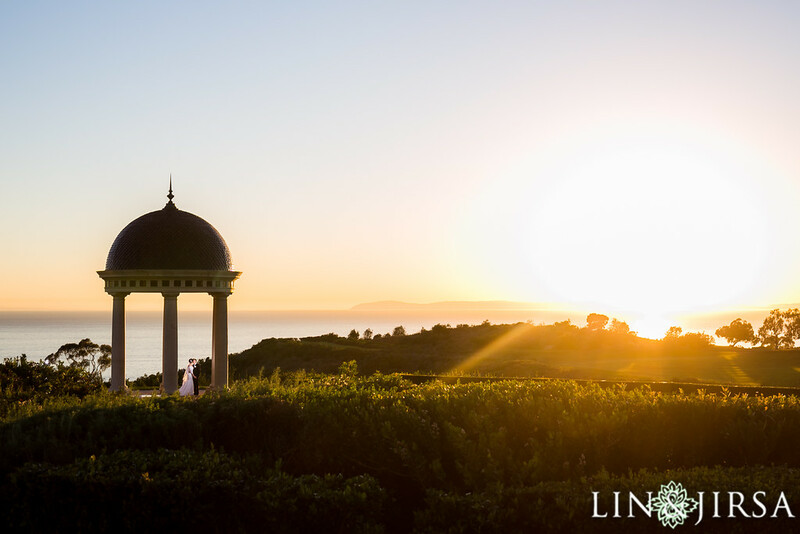 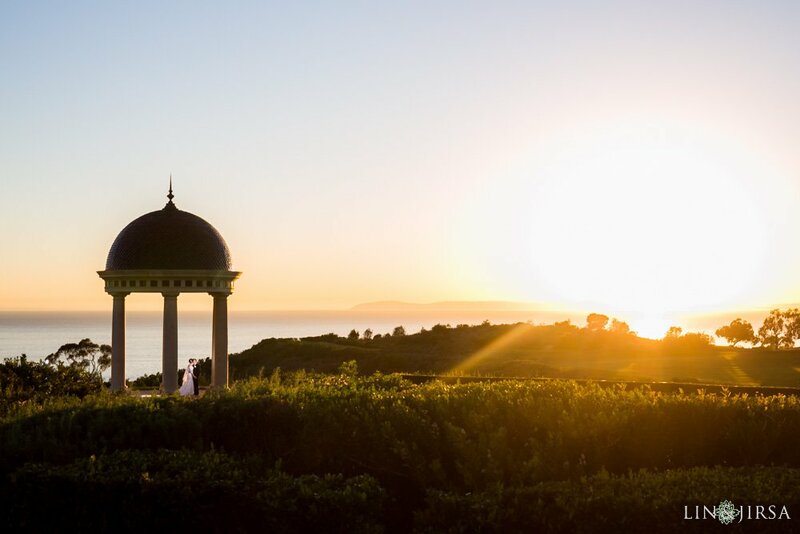 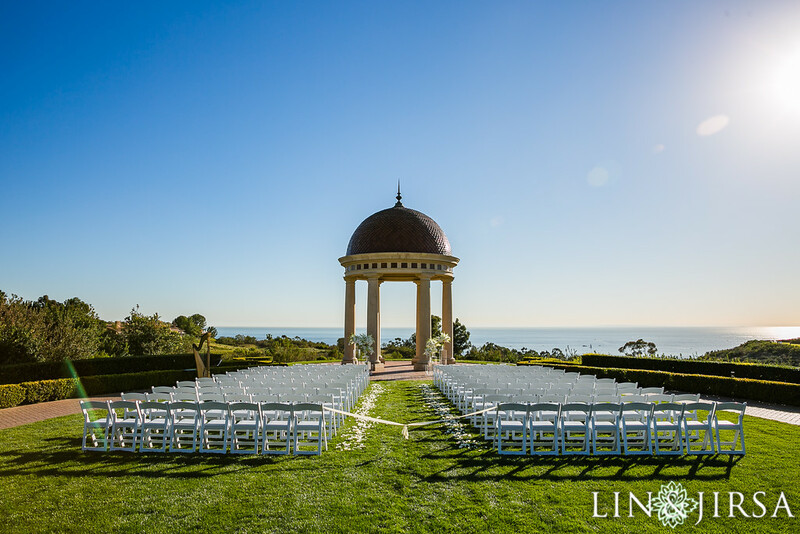 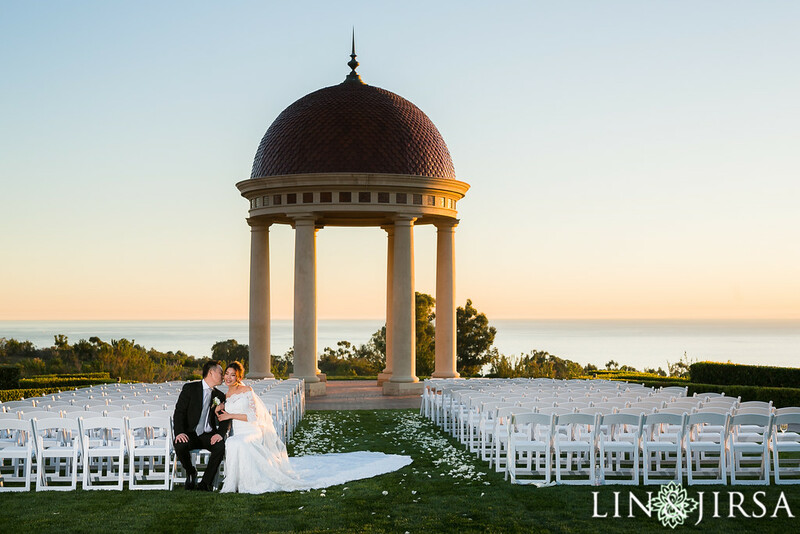 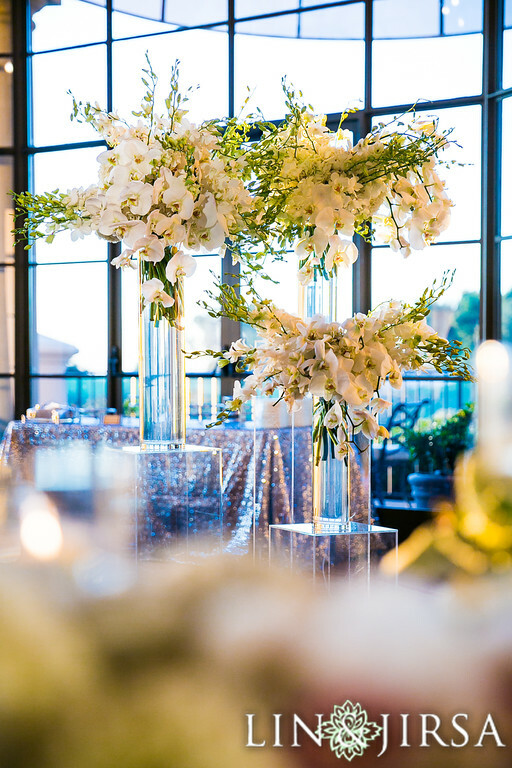 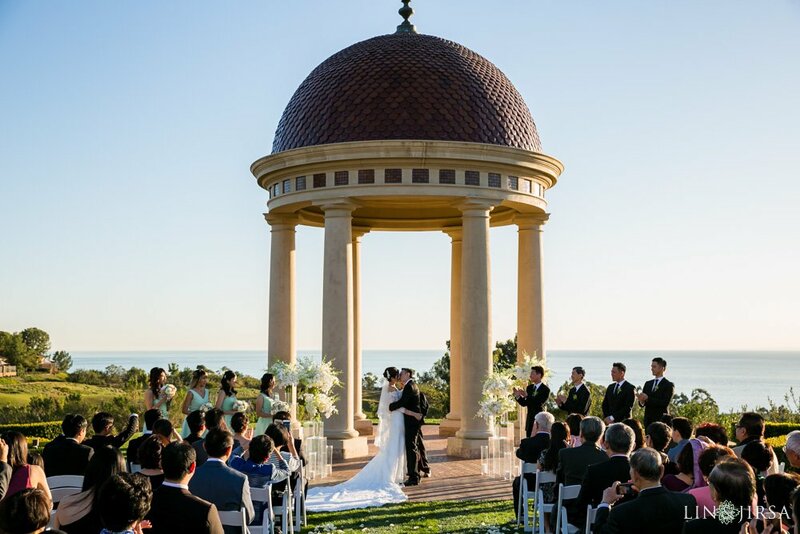 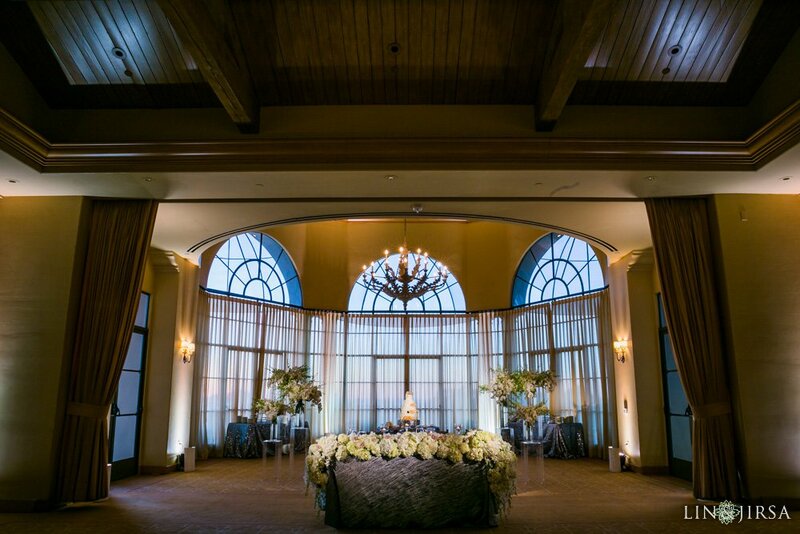 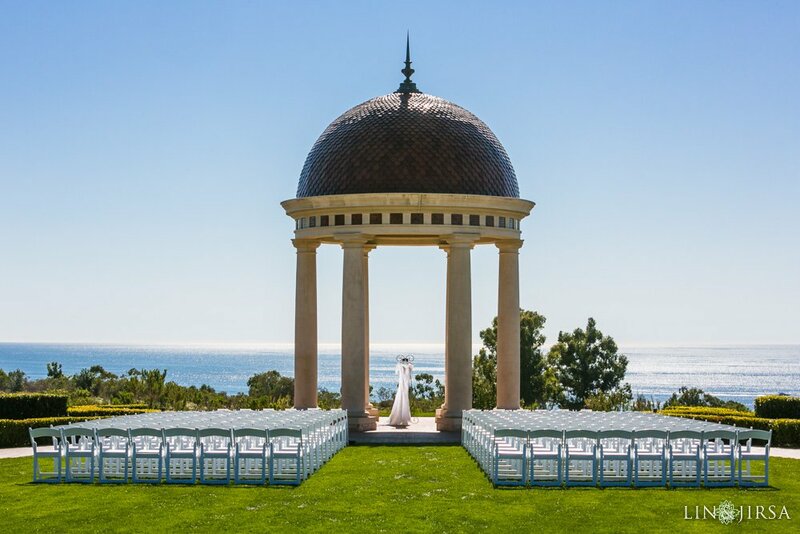 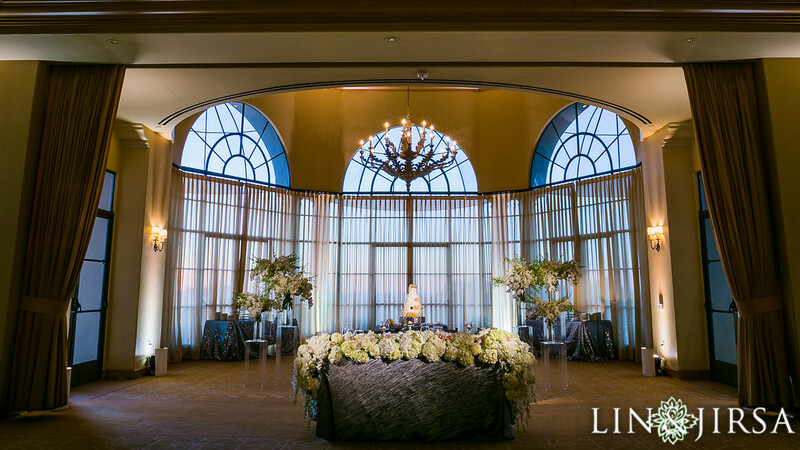 Zooey & Ben have always loved to sail the sea, which is why they chose this gorgeous luxurious ocean-front venue to tie their knot – The Resort at Pelican Hill. 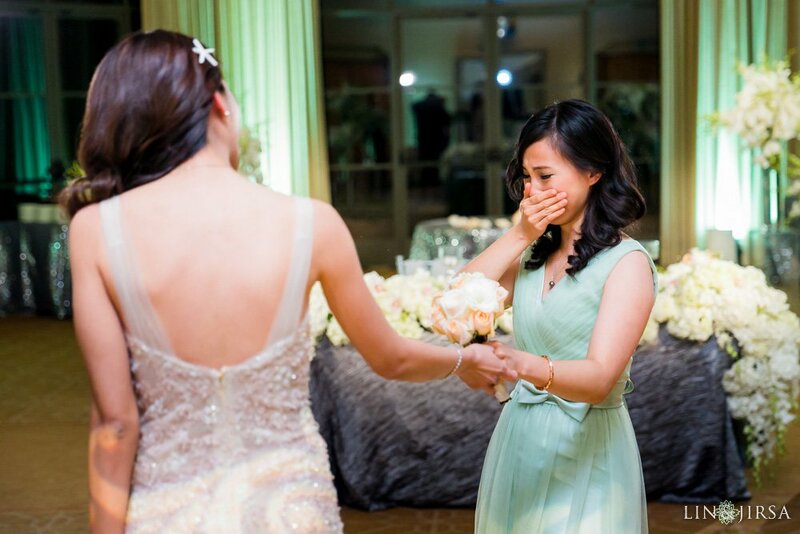 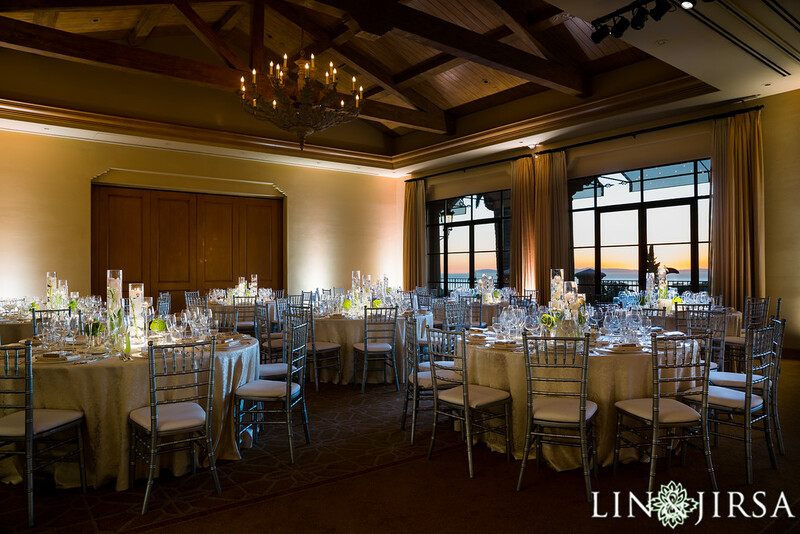 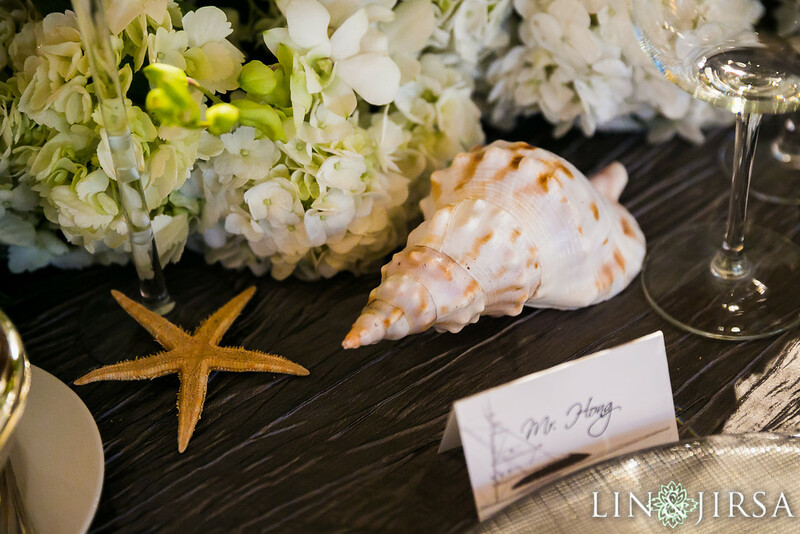 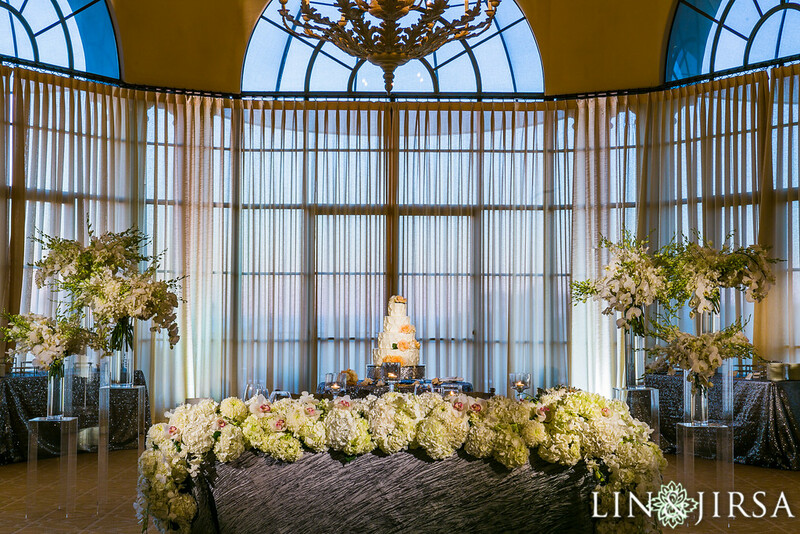 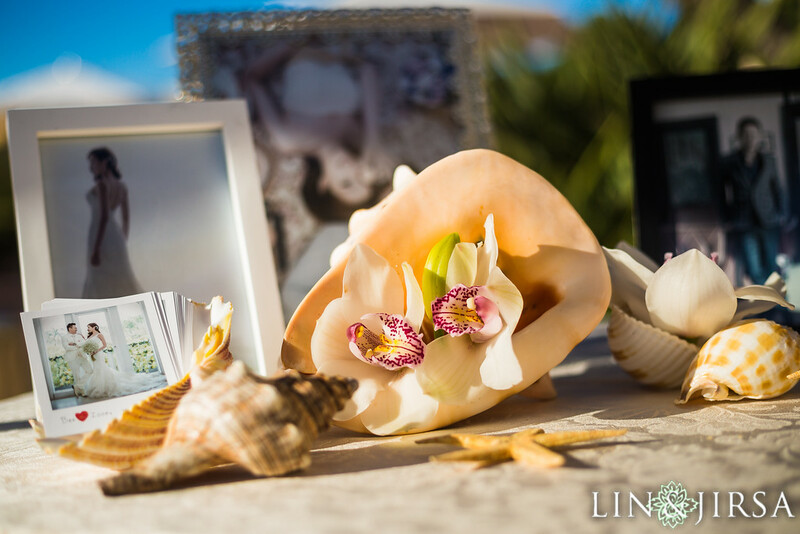 We incorporated few elements of the sea to their wedding without altering the stunning ocean view. 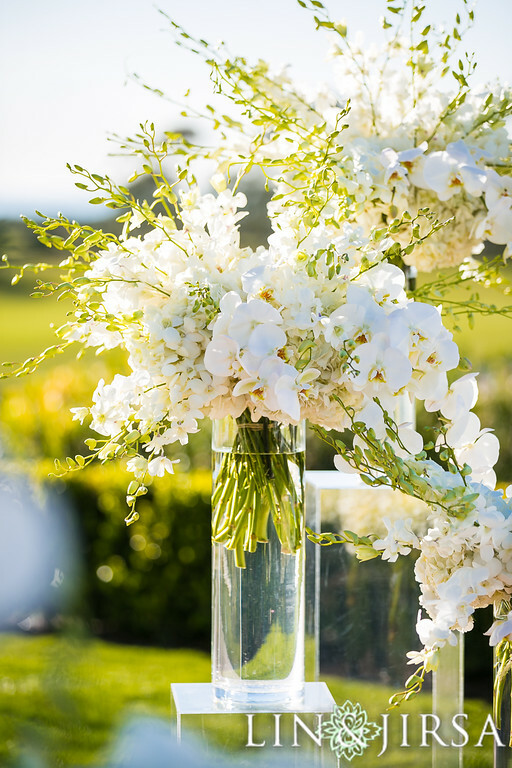 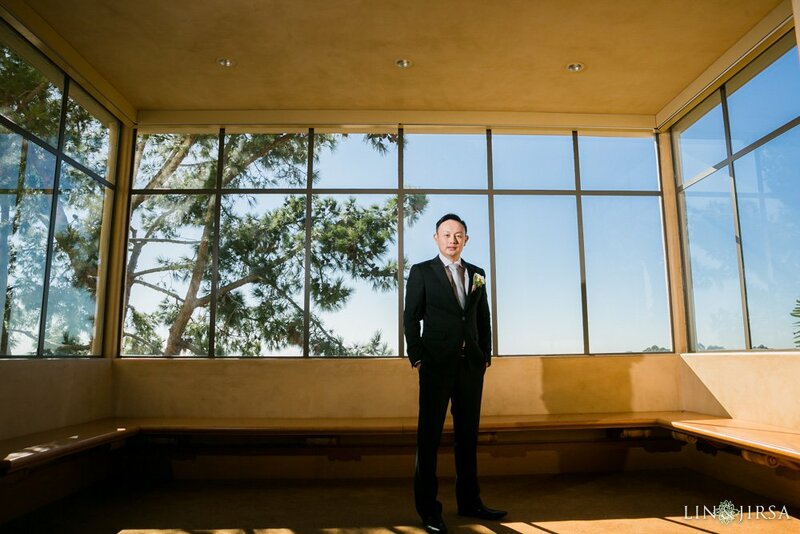 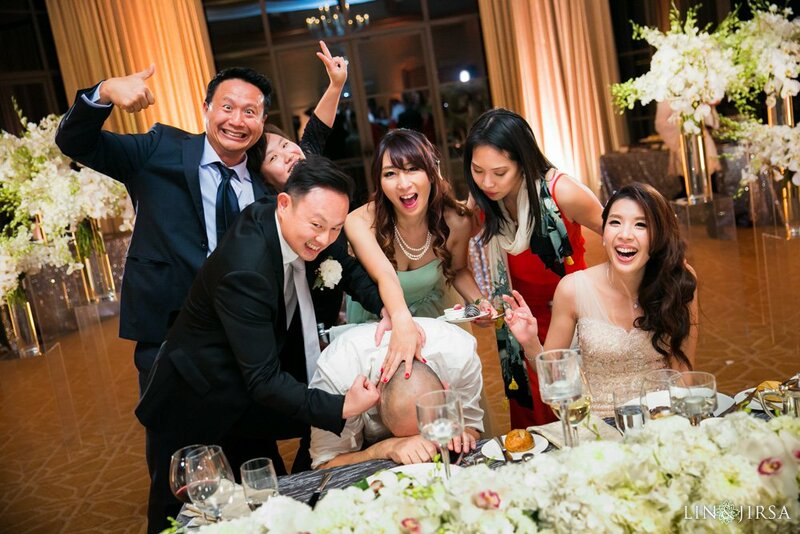 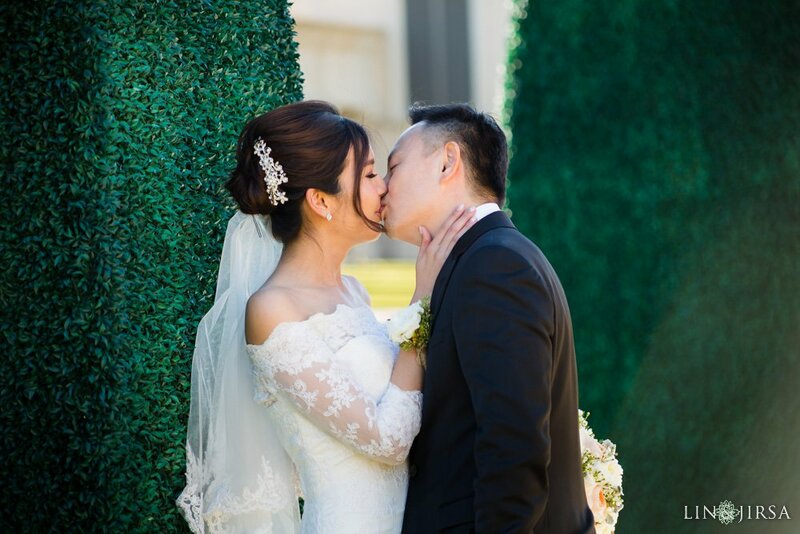 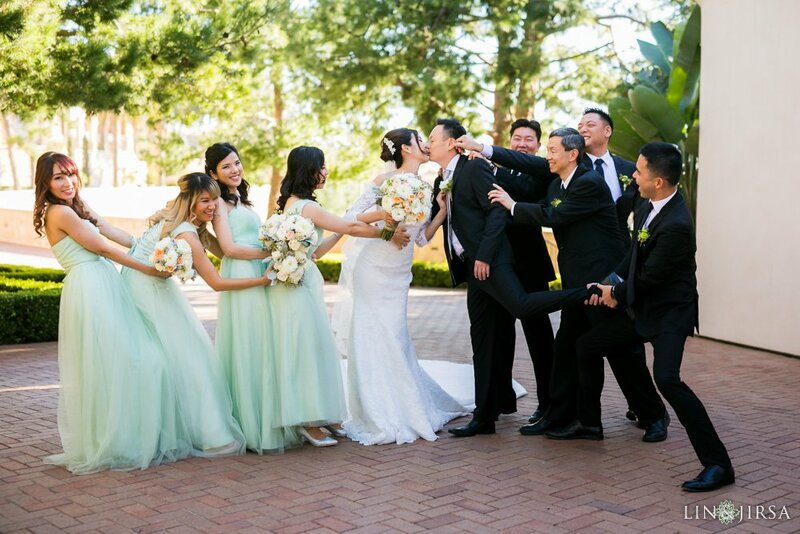 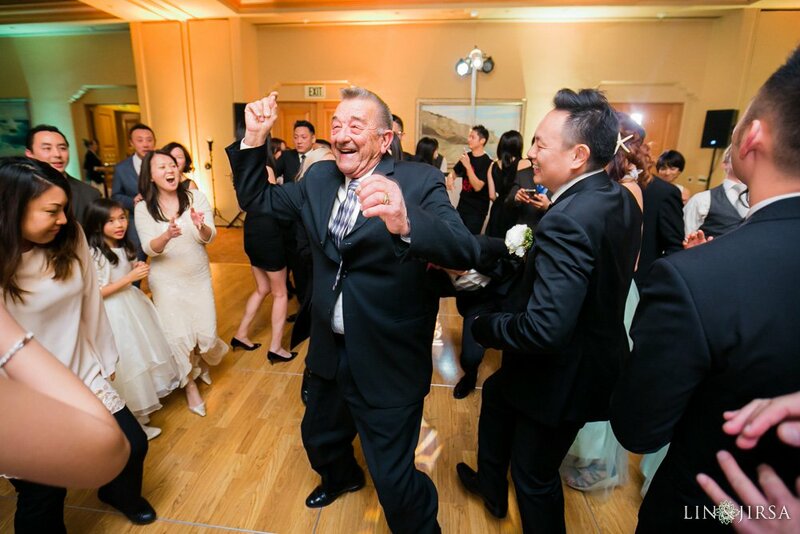 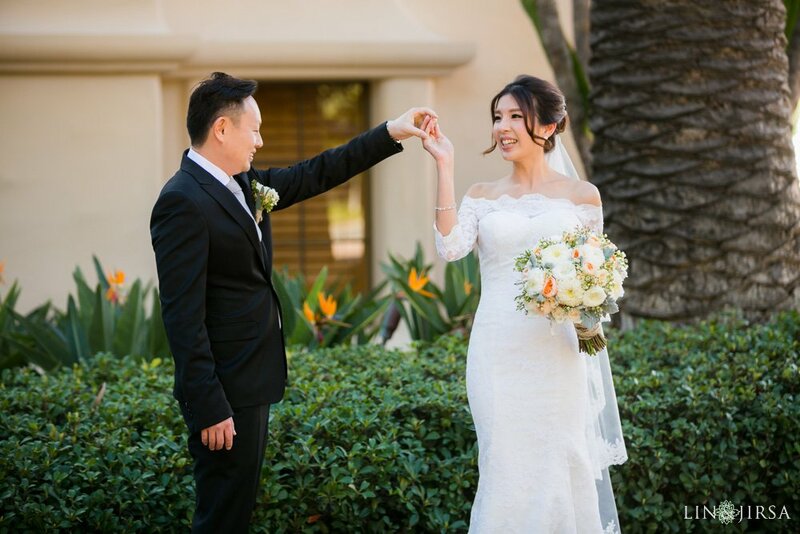 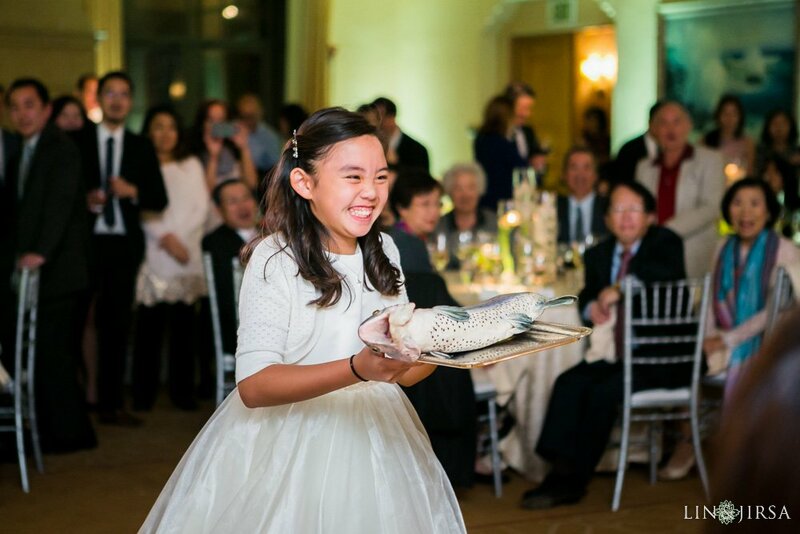 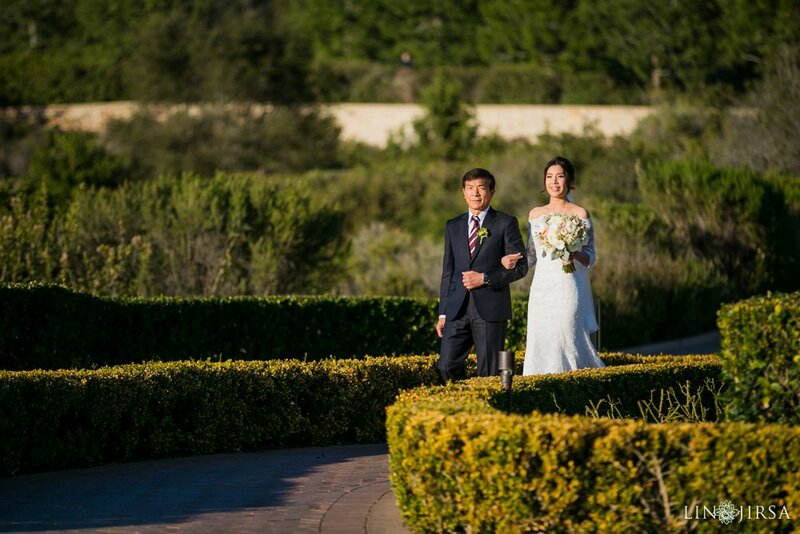 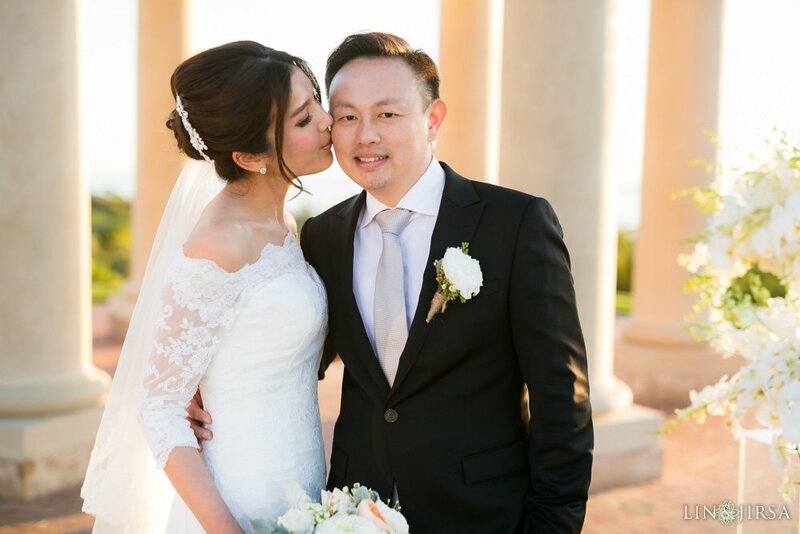 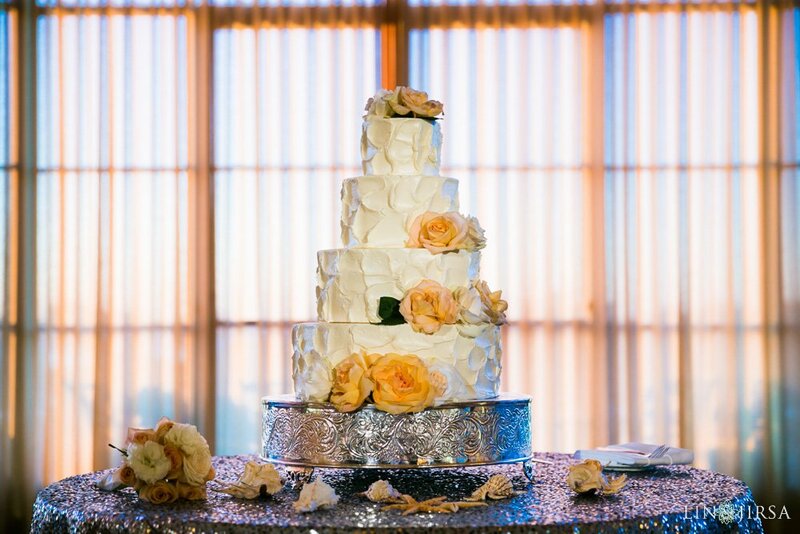 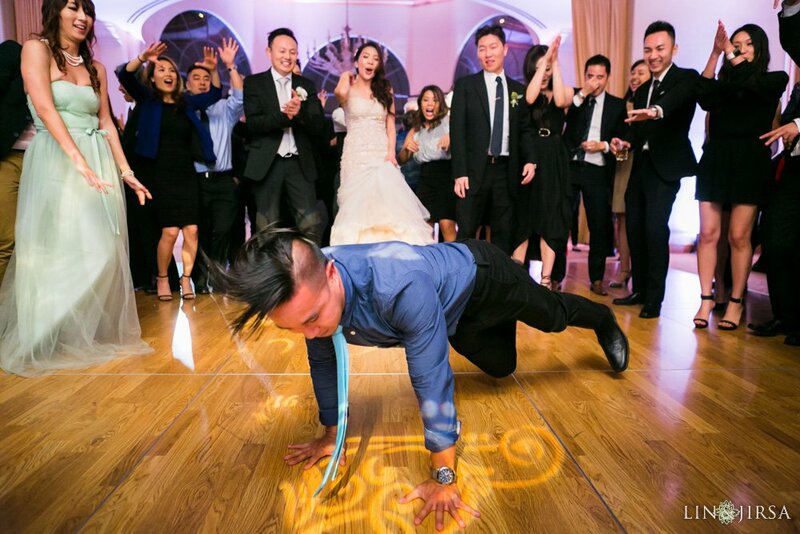 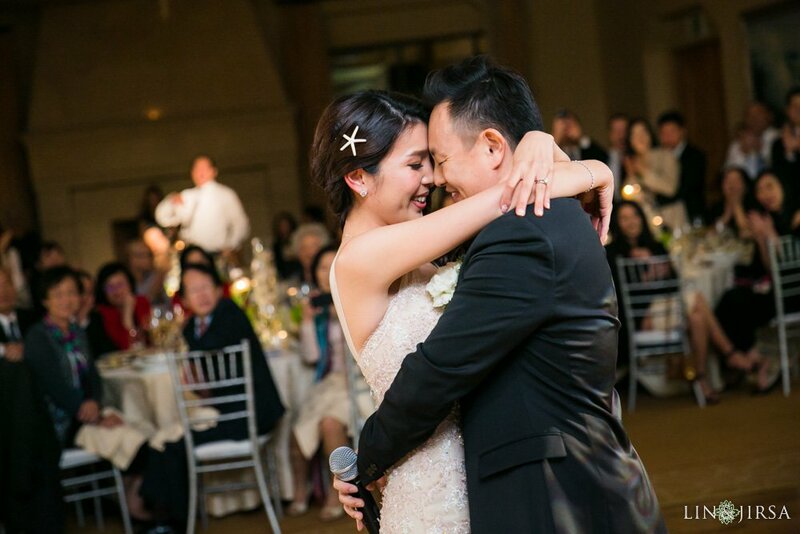 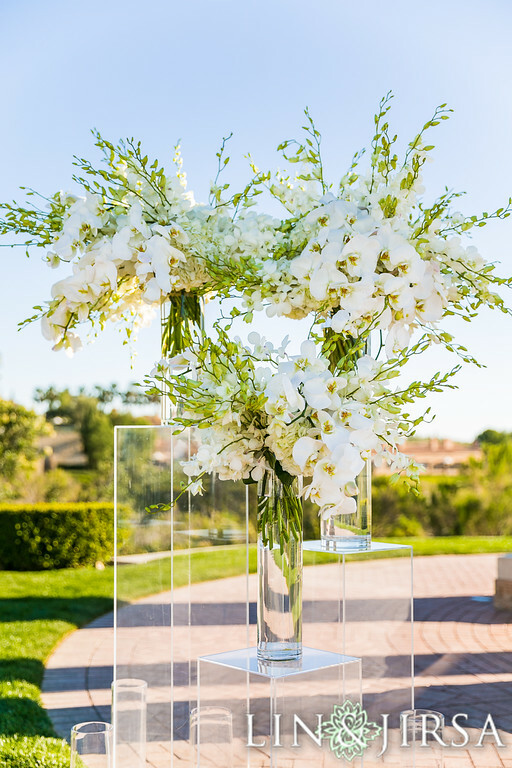 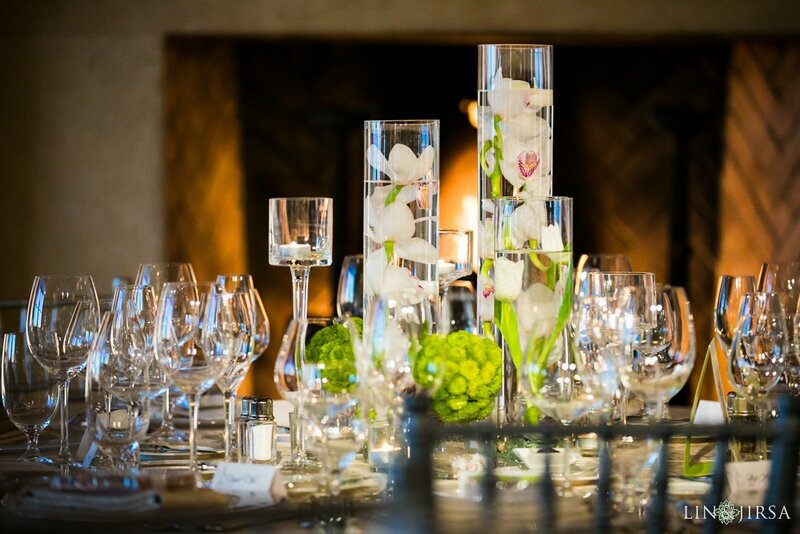 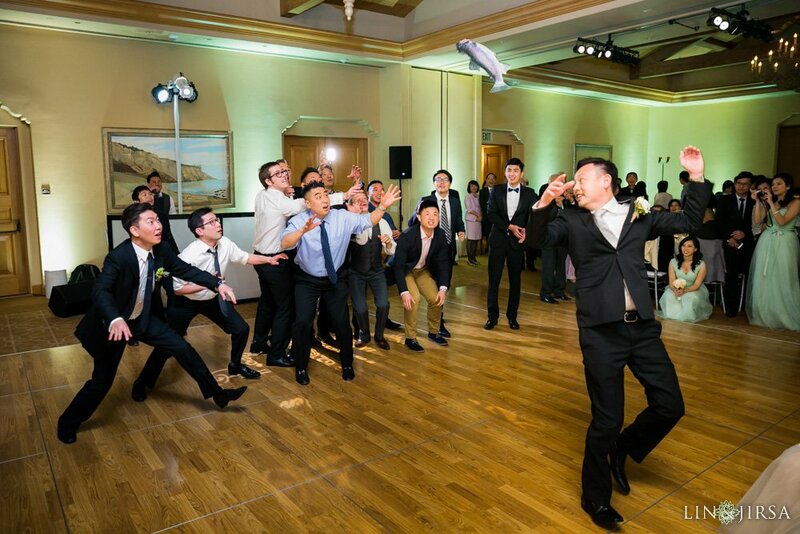 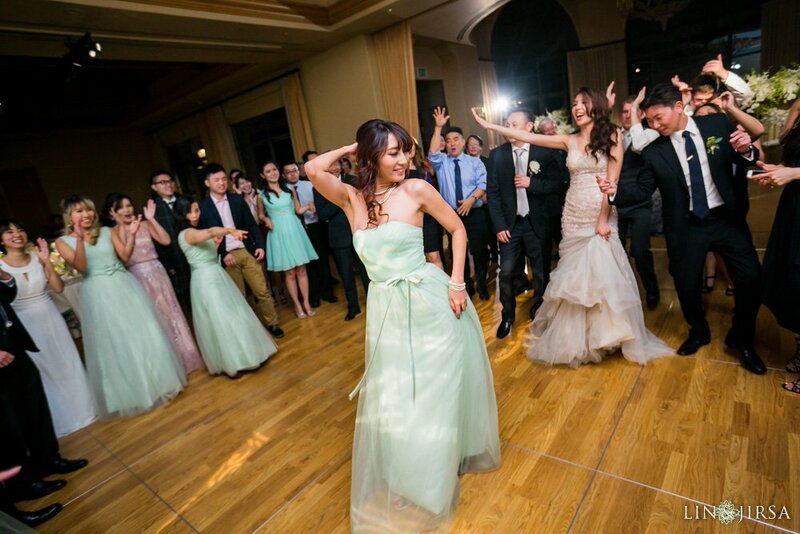 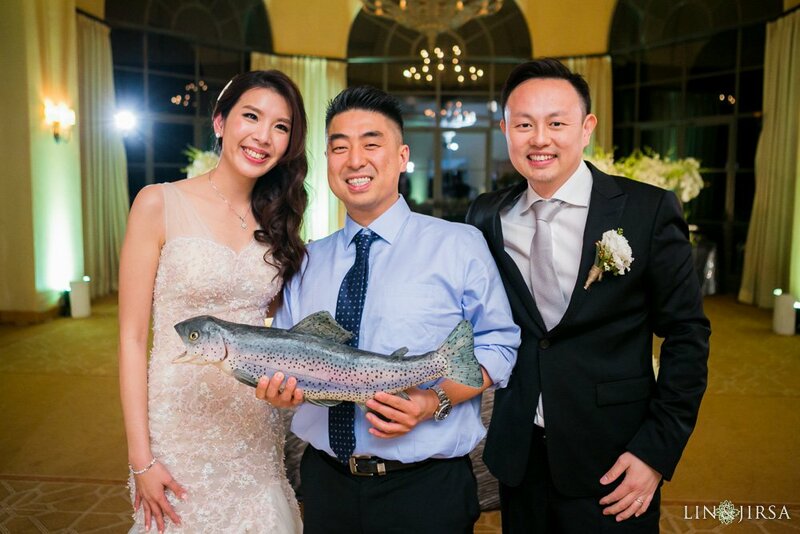 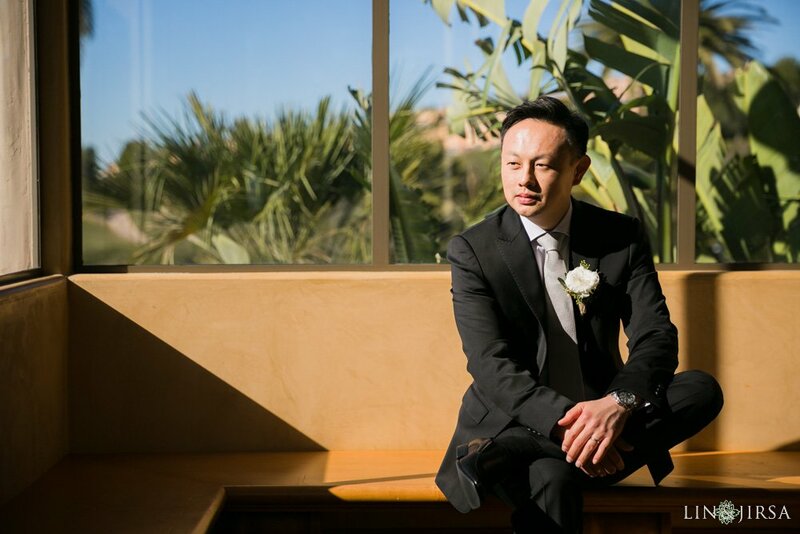 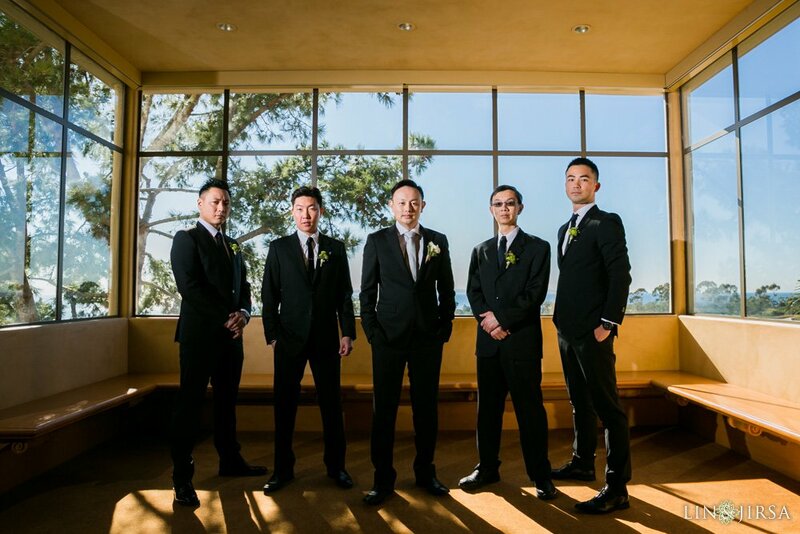 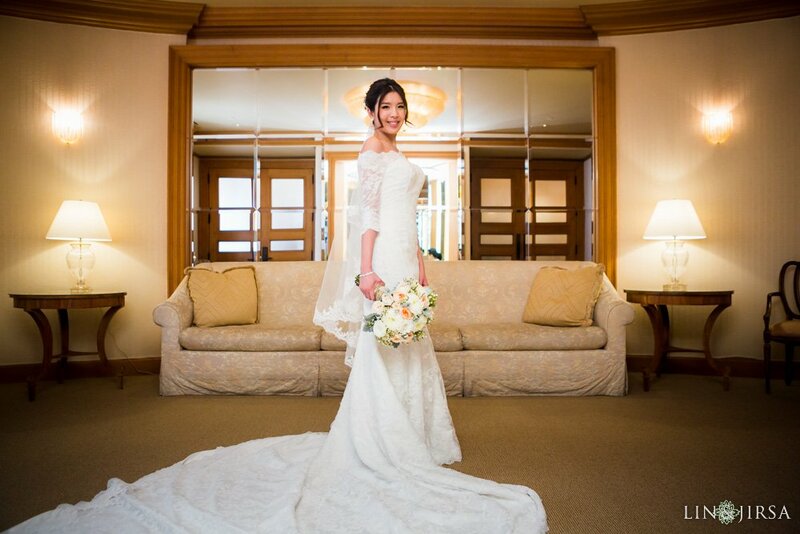 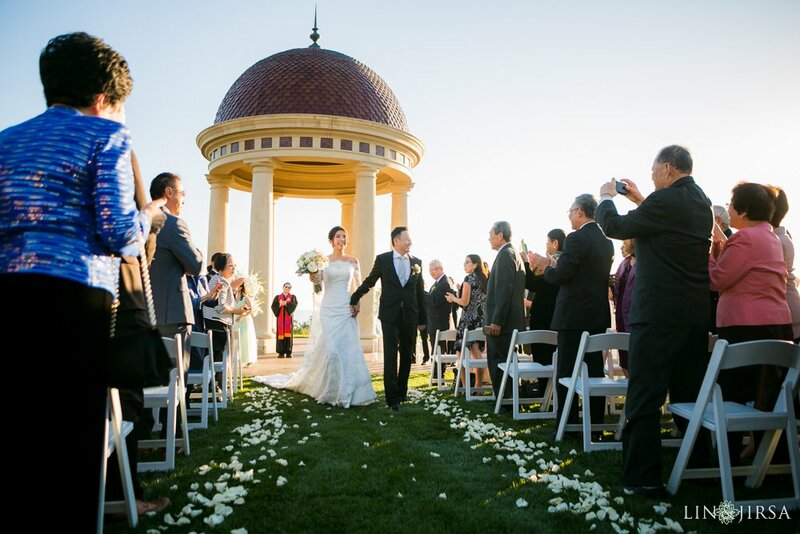 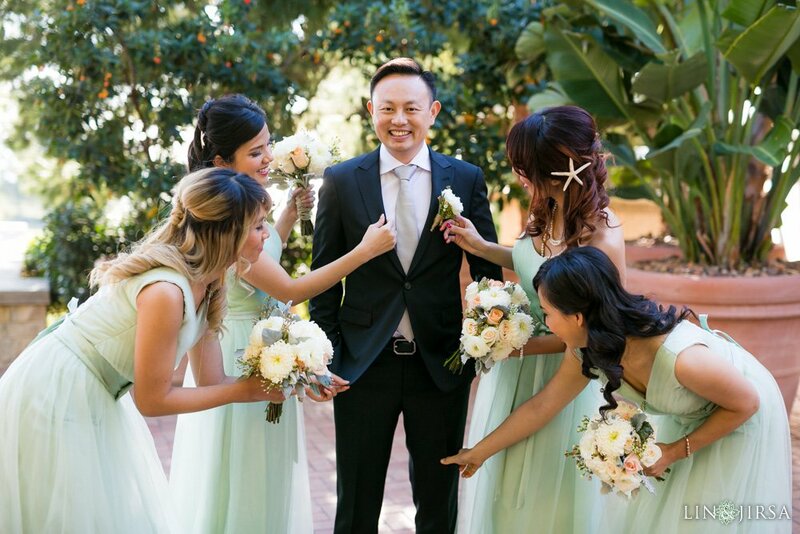 This Sunny California wedding was blessed with amazing weather in February! 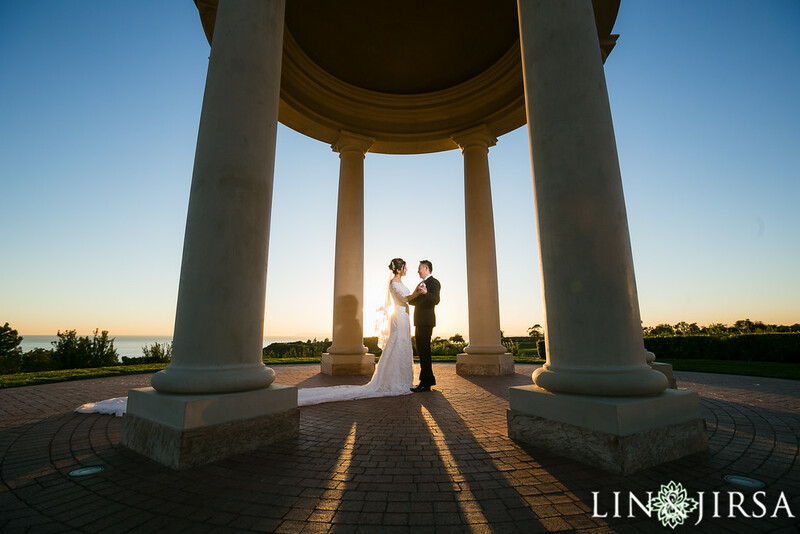 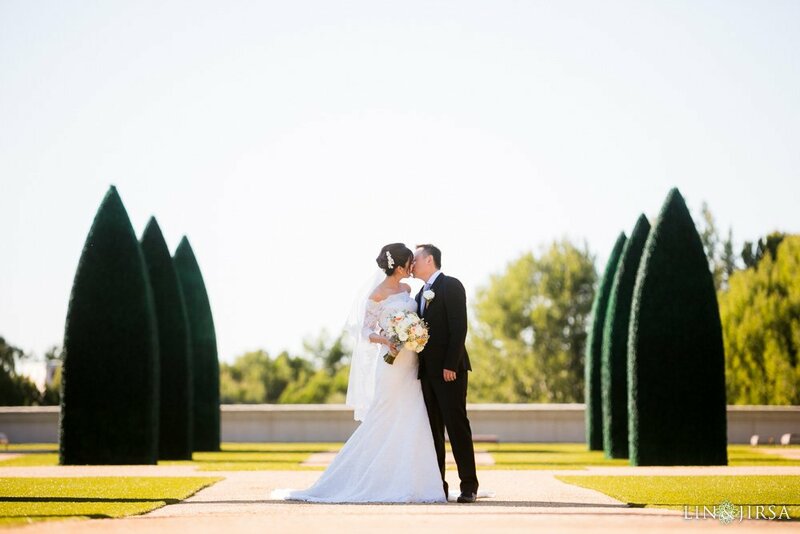 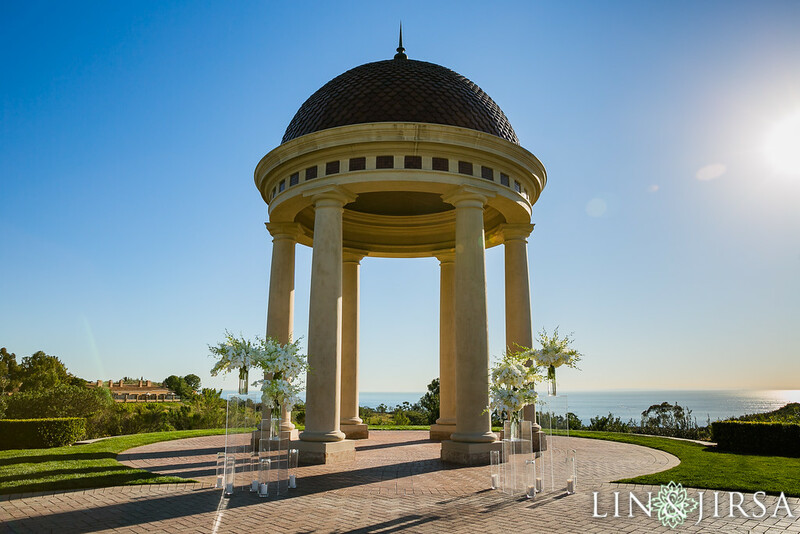 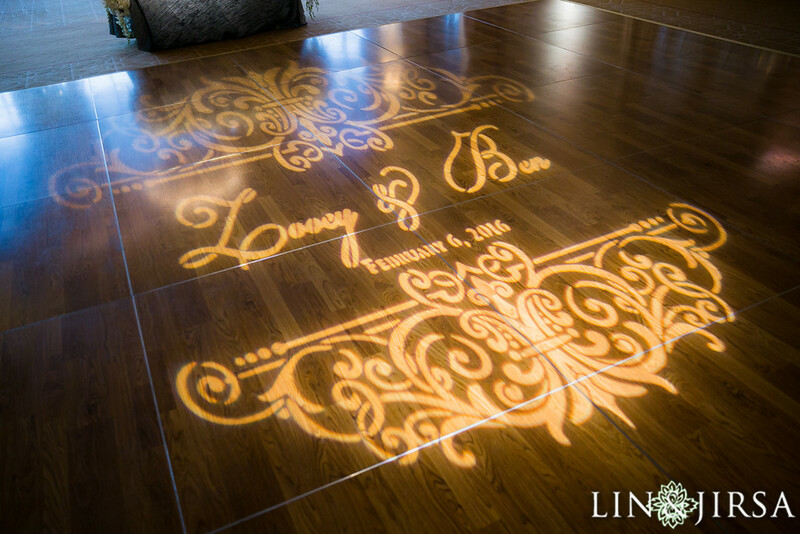 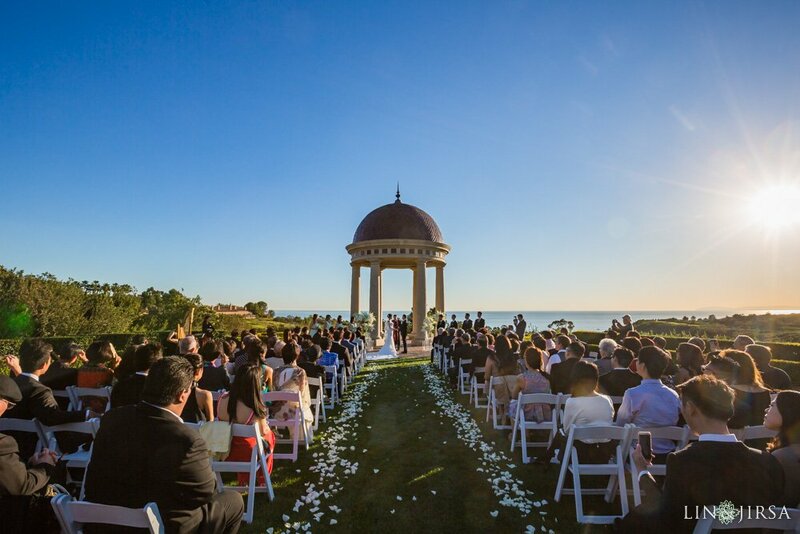 The sun shined through for Zooey & Ben for their ceremony at the iconic Pelican Rotunda. 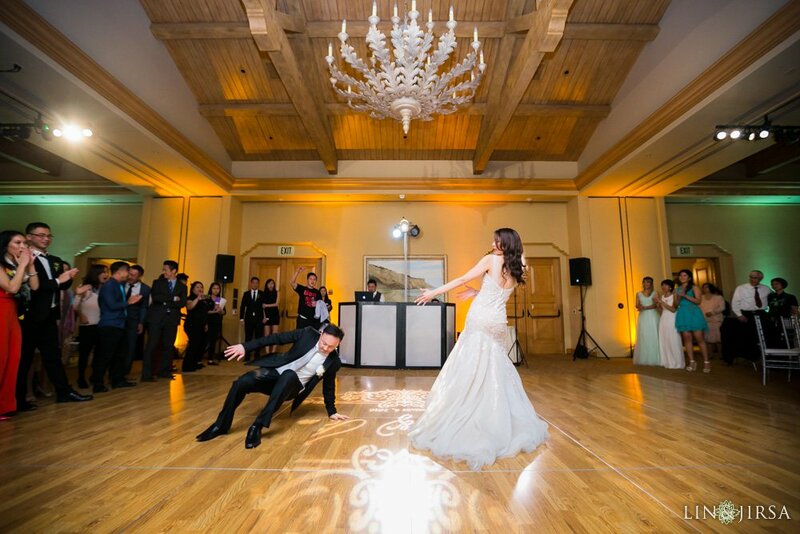 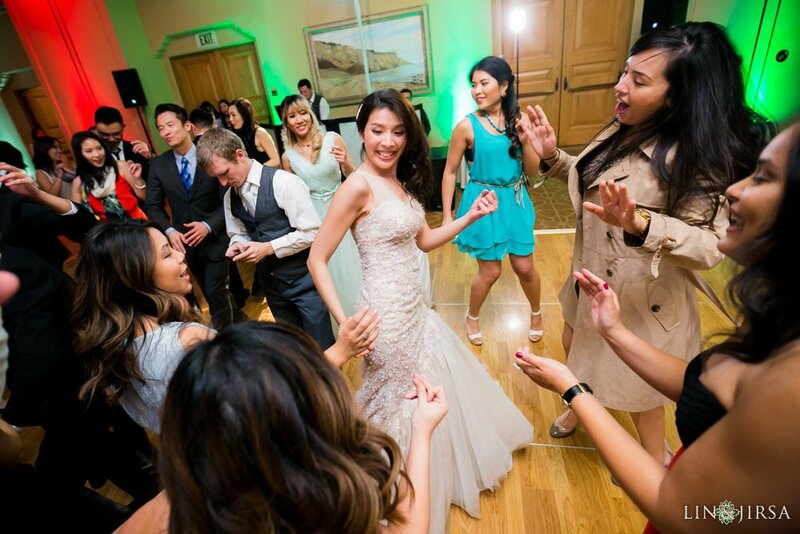 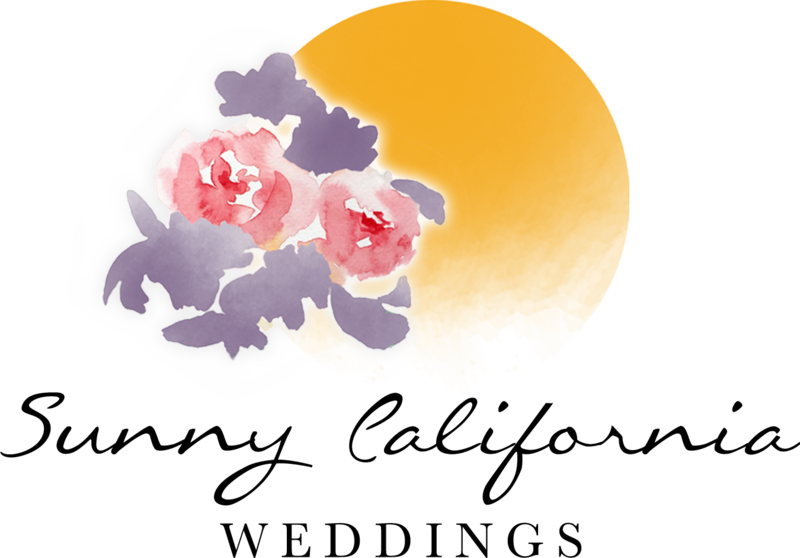 Their 170 guests enjoyed an amazing dinner at the Mar Vista Ballroom, ending it with a choreographed first dance by Zooey & Ben. 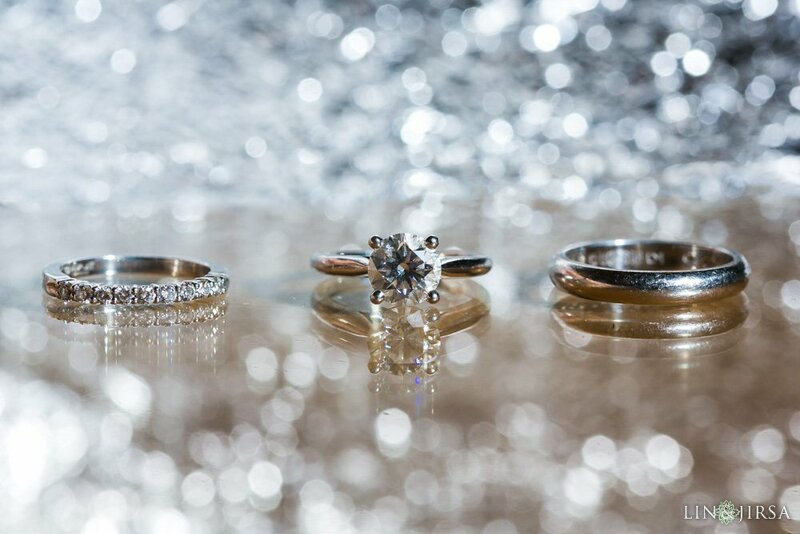 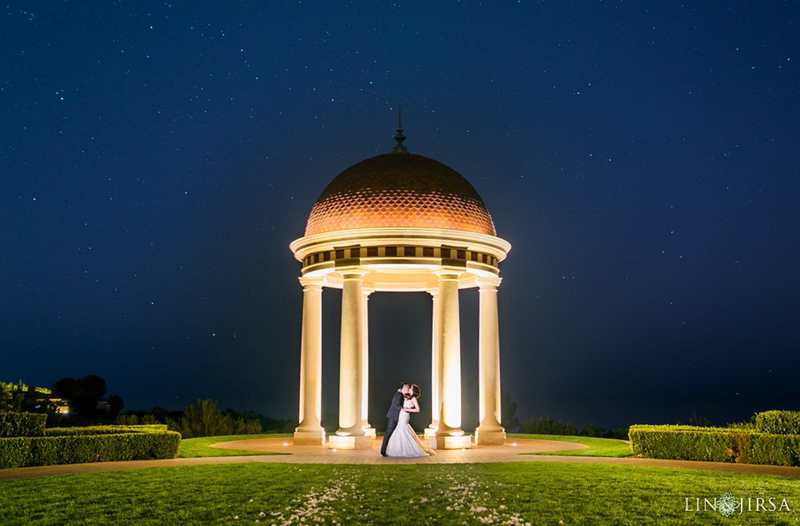 Later in the evening, the couple concluded with night photo shots under the stars.